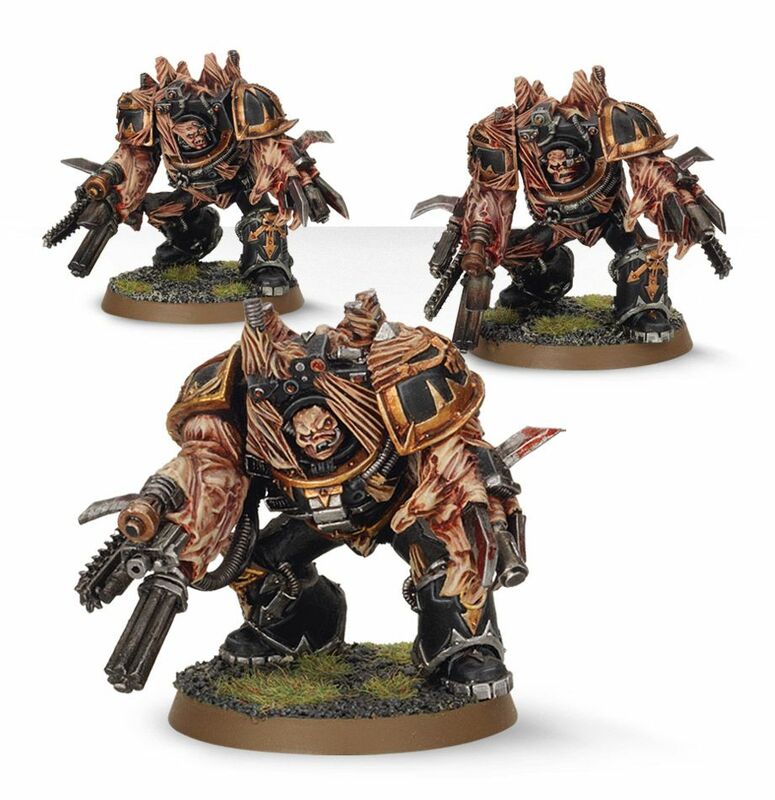 The Rumor-mill is spinning up about a new Abaddon model along with Obliterators coming in December. Could this year see the Christmas Season go straight to Chaos?! I sure hope so. 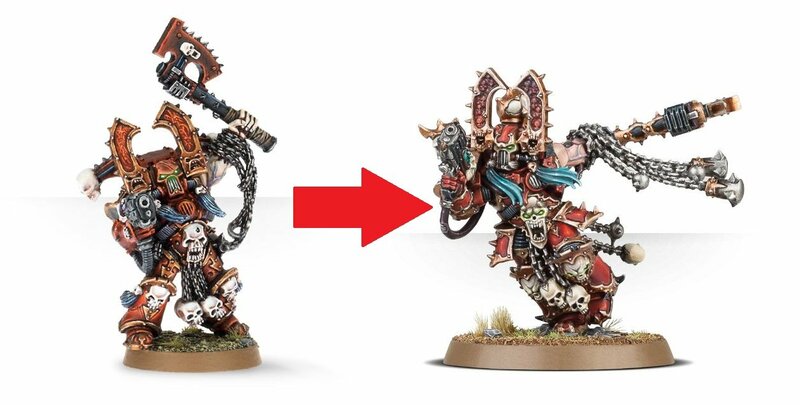 This December could see a very chaotic twist as rumors are hitting the internet of a new Abaddon model along with new Obliterators. 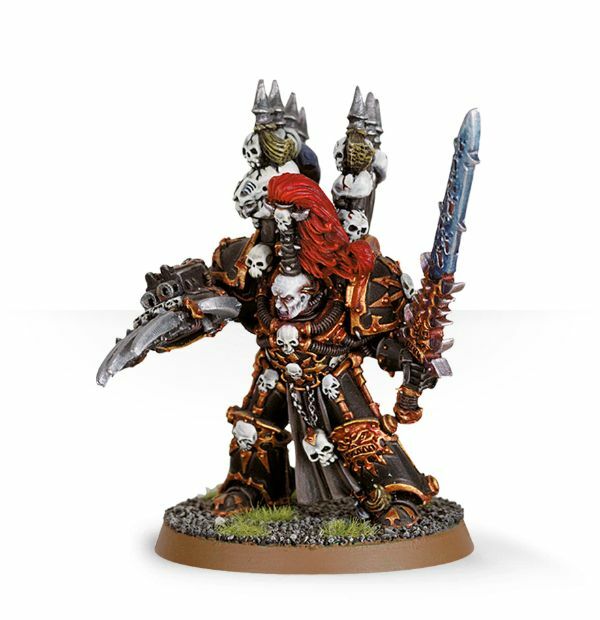 As a fan of the Warmaster of Chaos, I’ve been hoping for a new Abaddon model for YEARS at this point. 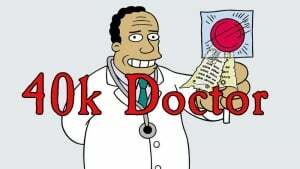 We all know he needs one. You only get 1 grain. Choose wisely. A french youtuber, French Wargame Studio, who has a good rate of rumours just confirmed that a box set with a new Abaddon and new Obliterators was planned for release in December. For the record, FWS “dreamt” of a Gorka-Morka-like game before it was announced by GW. It would super exciting if this was the case, right? Maybe we can finally have that Robbie G vs Abaddon fight I’ve been waiting for! Ahriman got three versions because reasons. 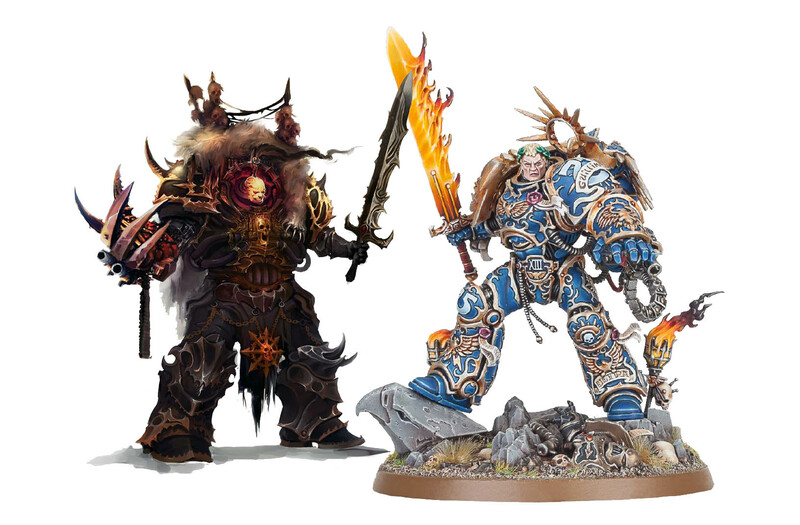 It’s past time to replace Finecast Miniatures with new plastics. 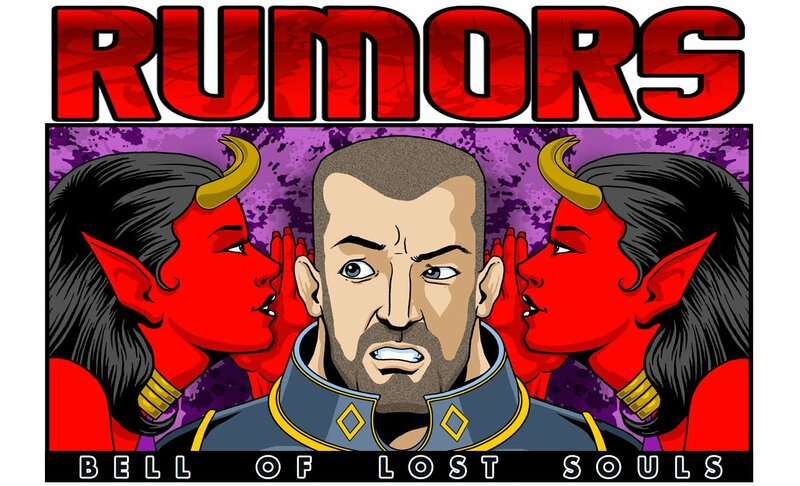 If these rumors pan out then awesome for Chaos – and for all you crazy hobbyists out there. 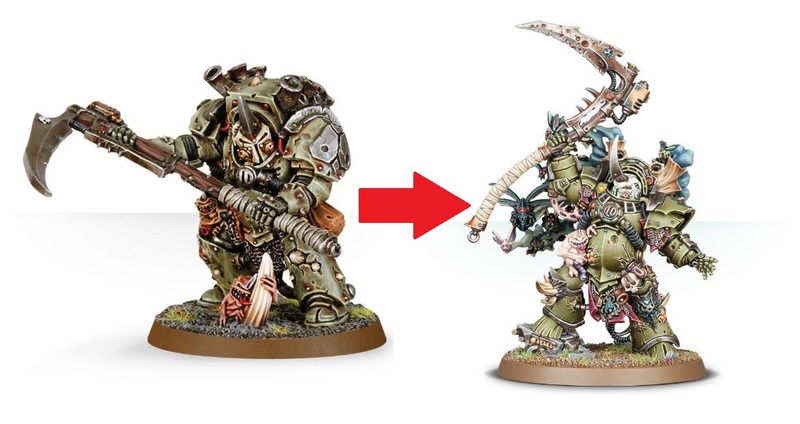 I mean, when Archaon got a new model GW went pretty crazy with it so I’m assuming that his 40k counter part is also going to get a pretty epic treatment. What do you think? 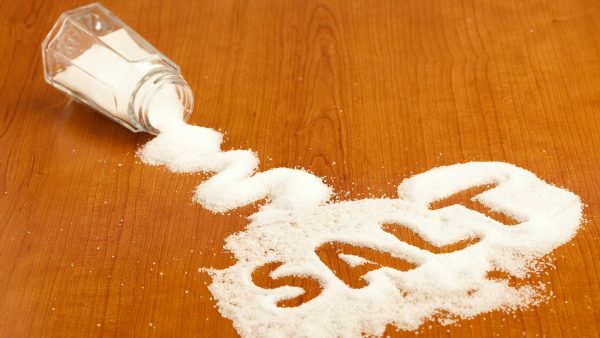 Would you be excited for this one to pan out? Just start chanting for Abaddon and the Obliterators to come to your town for Christmas!